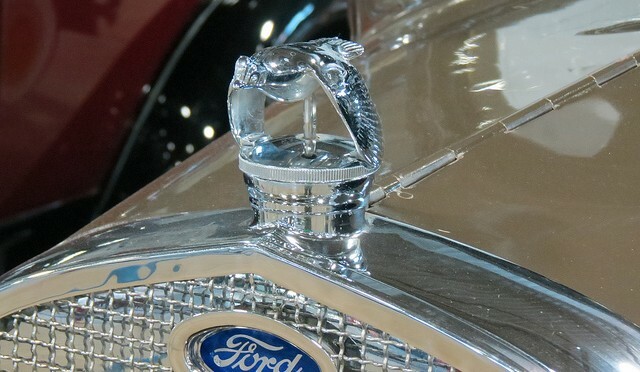 How about a Hood Ornament for H this week. 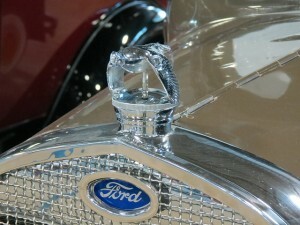 This one is from a Model A Ford from way back when. This entry was posted in Alphabe Thursday, Cars, H on January 8, 2014 by Alan Bates.